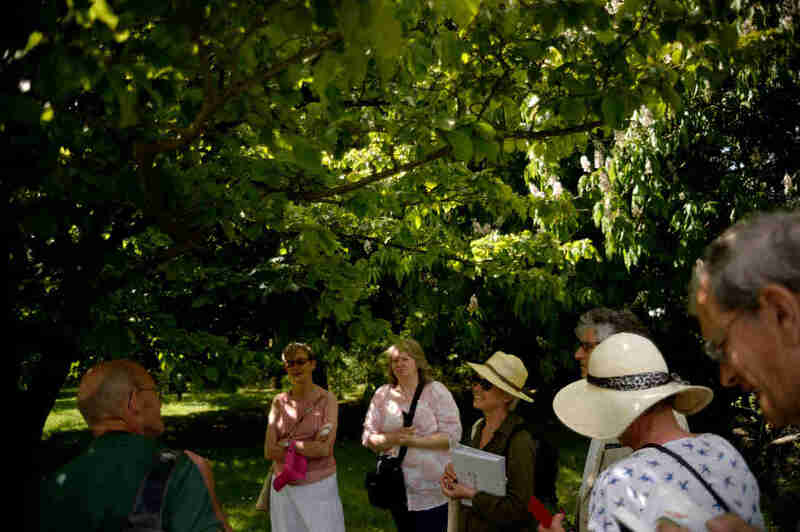 Exploring some of the exotic trees of Downhills Park together with a new orchard recently planted. Along with some identification tips there will help on how to prune and manage fruit trees. An opportunity to discover a Kentucky Coffee Tree or be inspired to plant an orchard. Walk led by Stephen Middleton and Gemma Harris. 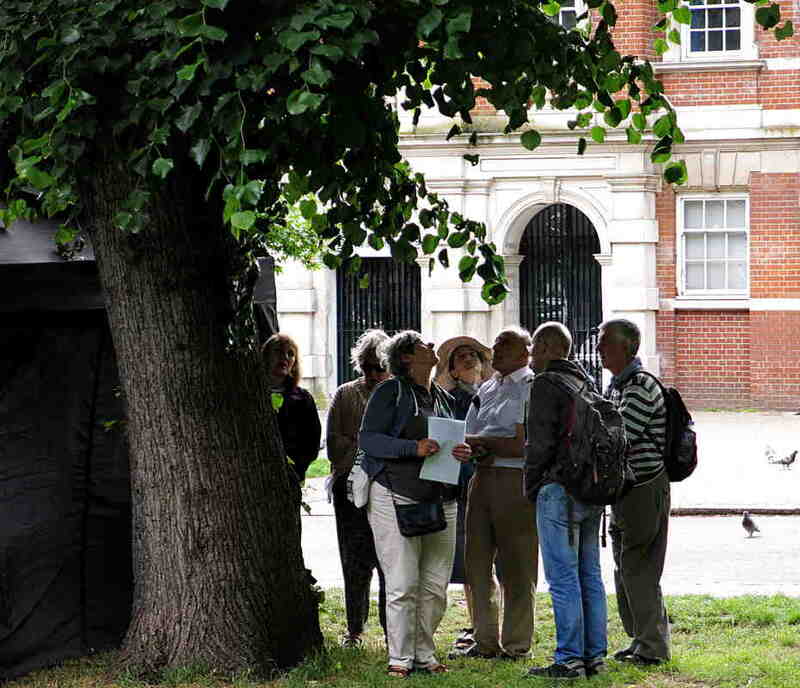 Photographs of the trees can be seen in the Tottenham tree gallery. Founded by Wangari Maathai, Nobel Peace Laureate which inspired the UN Billion Trees Campaign. Tree quiz – were yew able to answer Richard’s tree questions? 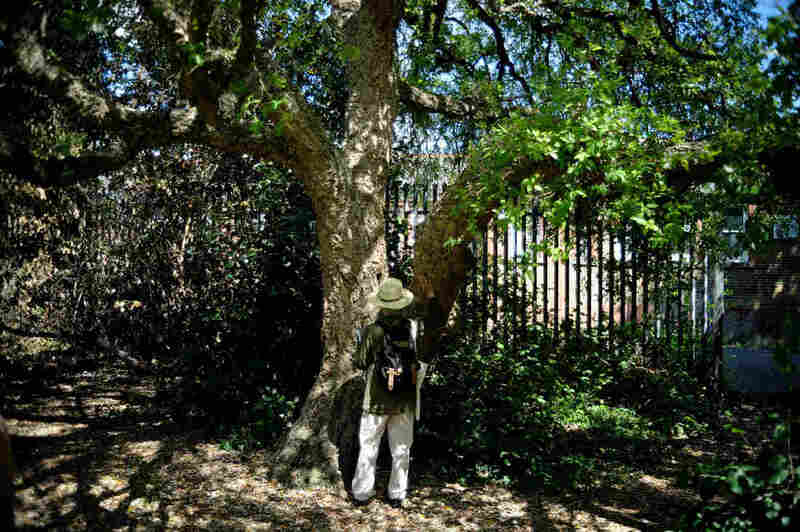 Felix Finkbeiner, who inspired by Wangari, aims to restore the world's forests.